Win two cases of wine and a signed Saints jersey with Singolo Vino! 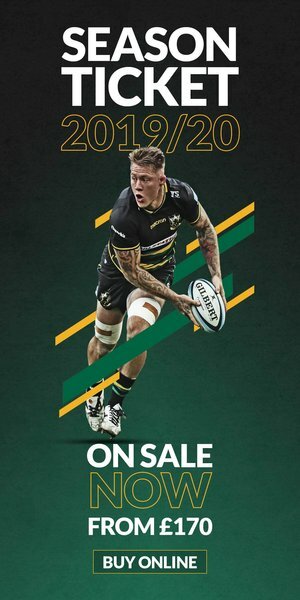 To celebrate the launch of the Northampton Saints wine club, Singolo Vino are giving the Club's supporters a chance to win two cases of mixed wine (12 bottles) and a signed Saints jersey. Our new wine club offers Saints supporters Saints supporters a discount on a superb selection of quality wines – hand-picked from independent wineries across the world – as well as a quick and easy way to purchase from Singolo Vino. But Singolo Vino are not stopping there; every supporter who purchases before Thursday 28th February 2019 will be entered into a prize draw to win two cases of mixed wine* and a signed Saints jersey. 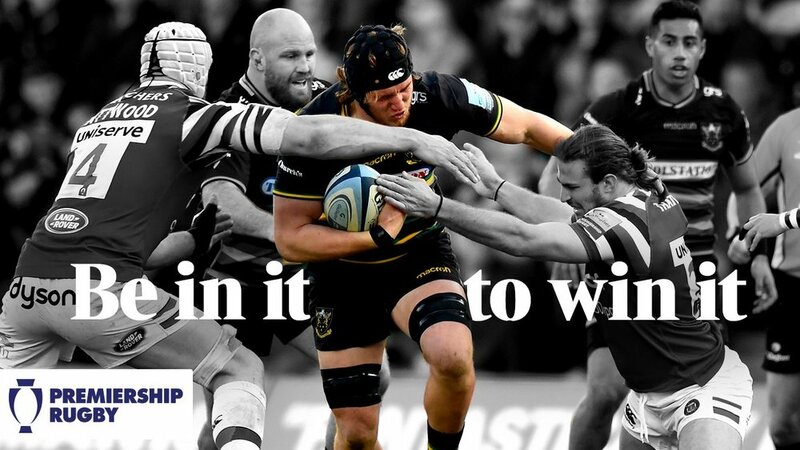 To be in with a chance of winning, CLICK HERE to visit Singolo Vino's website and please select Northampton Saints as your Club at checkout. - Purchases (one bottle minimum) must be made by 11.59pm on Thursday 28 February 2019. - A winner will be chosen in the following days and will receive an email to notify them. Failure to claim the prize within 14 days of contact will result in the prize being redrawn. 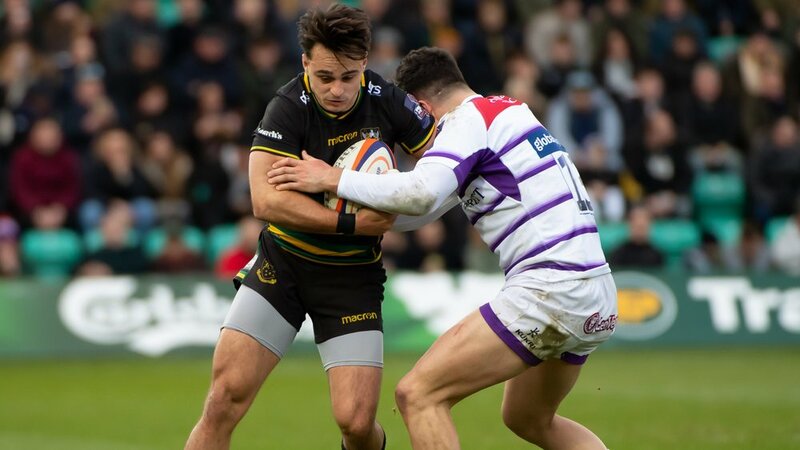 - Northampton Saints reserves the right to ask for evidence to verify the age, identity and/or eligibility of an entrant at any time, and to use any channels and methods available to carry out checks of any details provided. 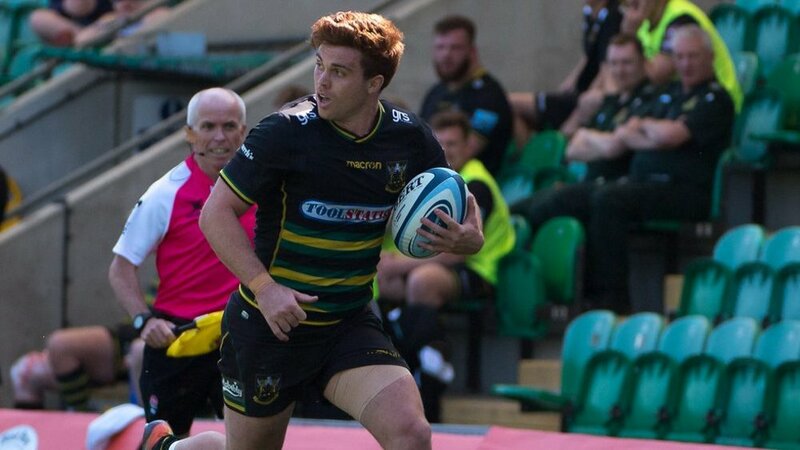 - Northampton Saints may withhold delivery of a prize until it has received such evidence from the winner and failure to provide such evidence in a timely manner may result in forfeiture of the prize. *Singolo Vino's products are to be enjoyed in moderation. Please drink responsibly.